Webinars continue to be one of the best channels for lead generation, product education and expansion, and generally creating evergreen content for video marketing. The one thing that webinar tools today still falter on is showcasing relevant data on audience behaviour. While there are solutions being built to address this, they still break when it comes to creating an impeccable user experience, as well as having a solid integration ecosystem. That is what Livestorm intends to address. It uses modern WebRTC tech and design, making it very user friendly. What makes them different from most of the competitors is that they don’t need to be installed, making its conversion rate higher than the market average. With a special focus on marketers, Livestorm comes with an analytics dashboard and handles email variables allowing marketers to segment their webinar participants and message them personally. The folks at Livestorm stuck to using their in-house billing and invoicing system along with Stripe. 6 months down, they saw their volumes soar. But it just wasn’t reliable enough to manage billing for all their customers as they scaled. Before Chargebee we didn’t use a billing software and were doing it all from Stripe and in-house invoice generation and data sends via webhooks. But it has its limits as a payment management system, especially when it comes to managing individual users, and getting specific with actions to take. As they grew and onboarded their first Customer Success Manager, the nitty-gritties of billing and payments started to creep in. We needed a reliable solution to deal with refunds, coupons, finding delinquent payments/users etc. We also had issues with VAT rules - being based out of European Union, proration logic, and credit notes. And payments isn’t our core expertise. Livestorm’s encounter with Chargebee happened soon after they realized the need for a third-party service to manage their billing, as issues like customer queries on delinquent payments, and handling upgrades and downgrades took away time and attention from building their core product. After comparing the feature sets and services of Chargebee against Recurly, Chargify, and Octobat, Livestorm decided Chargebee offered all that they needed and much more. Relationships sit at the heart of subscription businesses. And these relationships are built by a strong support and success team. But support teams face a gap in between handling support for their core product and in handling peripheral but pertinent questions related to billing and payments. The sooner this gap is seen and bridged, the sooner their billing engine becomes more than a mere utility. It augments growth. 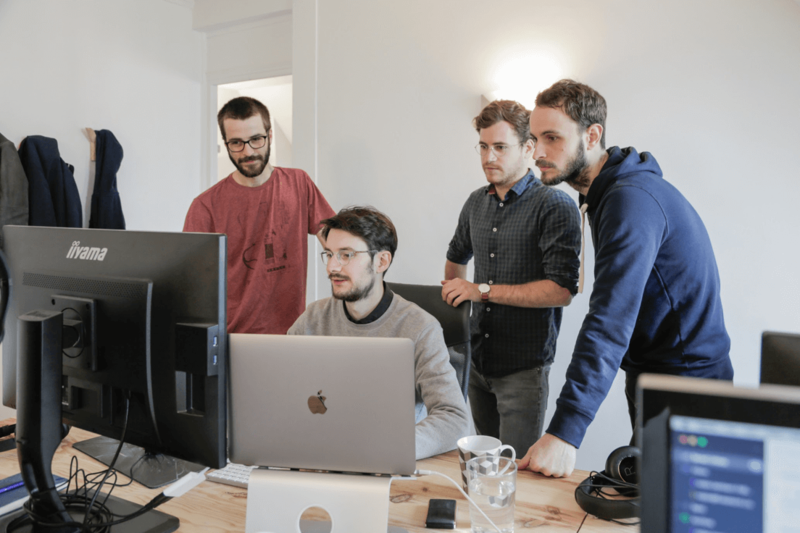 “When you cut the time to handle requests by half or sometimes more, it frees up time to craft your answer and do other things like creating articles for the Livestorm knowledge base.”, says Thibaut, Growth Engineer, Livestorm. 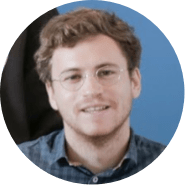 Chargebee helps Livestorm’s Customer Success team save a ton of time in handling support on subscribed users, especially while handling refunds, coupons, proration policy, or delivering invoice, which would have otherwise taken a lot of time with Stripe. Complexities that come along with handling EU-VAT rules are also addressed with Chargebee. A smart dunning engine is essential to address churn. Chargebee’s dunning has helped reduce the risk of an voluntary churn with Livestorm. Chargebee also helped improve lead-to-customer conversions, with experiments using coupons, upsell emails etc. Chargebee’s ability to configure multiple payment gateways and payment methods increases avenues for assured paying customer growth. We have a few customers who can’t pay us through entering a credit card with automated payments and Chargebee can handle such payments and account for them thanks to their integration with GoCardless apart from Stripe. We get so much more out of Chargebee. It aggregates all our payment gateways which ensures we don’t miss any revenue. 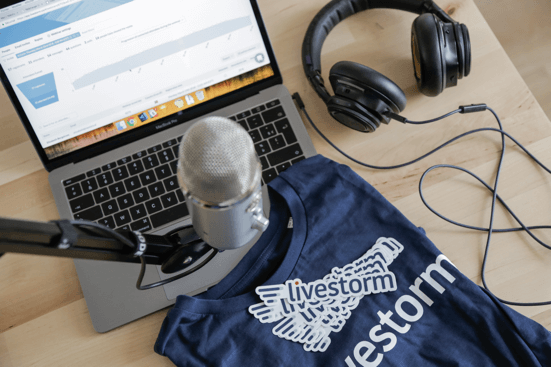 Smart companies like Livestorm power hundreds of webinars for businesses of all sizes, and they use Chargebee’s billing to accelerate their growth. Sign up for a free trial with Chargebee.